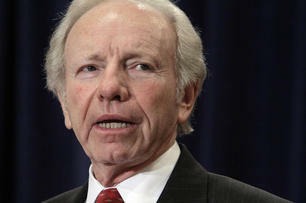 Senator Joe Lieberman's refusal to drive on Saturdays almost rivals the rigidity of a Mormon rejecting alcohol at a party. That may be one reason BYU has scheduled the Connecticut senator, Al Gore's running mate on the Democratic ticket in the 2000 presidential election, to speak at a campus devotional on October 25. Lieberman recently published a book titled "Gift of Rest," which he co-wrote with David Klinghoffer about the importance of the Sabbath. "I know some people will think it is unusual for a United States senator to write a book about a religious subject like the Sabbath," Liebermann told Politico.com in February. "… I have done so because of all the Sabbath has meant to me as a person and as a senator."